A performance cycling mitts, hand finished for comfort and control when riding and racing in hot weather. These are the first choice for all day riding. A simple goal to protect your hands when tempted by the summer sun to ride all day. The Soller mitts are focused on targeted padding and comfort. The seams have also been ergonomically positioned to avoid any pressure points, easing the strain on your hands. 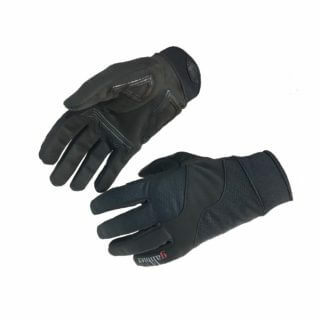 The mitts are lightweight, made of breathable fabric layer of AirMesh Touch on the palm. 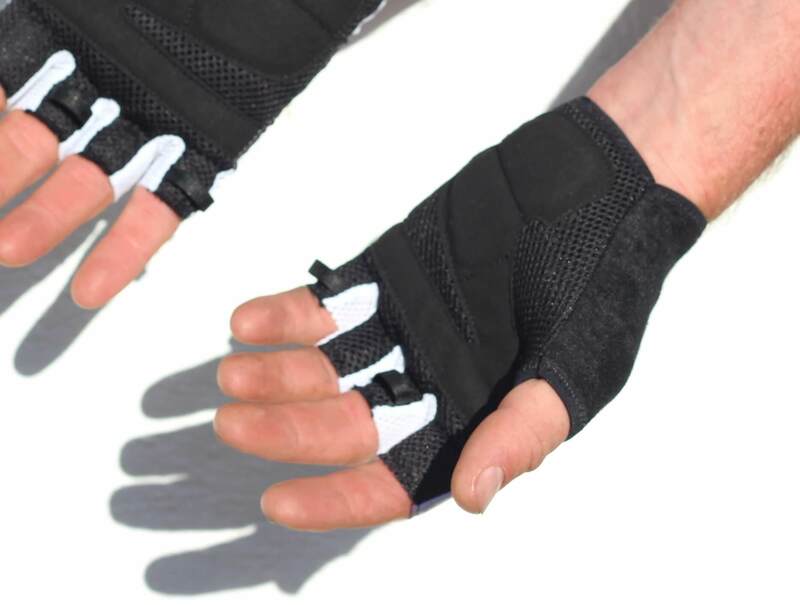 This is to ensure that they grip well, don’t hold onto sweat, dry quickly and still offer protection in a crash. We have replaced a velcro with a total foldable rear of the glove. Using malleable materials the glove sits firm on the hand, but will stretch for removal, with ease. The rear of the entire glove is a lightweight lycra and vented mesh for perfect temperature control. The black palm lets the air flow thru, giving you cool hands on the hottest of days. 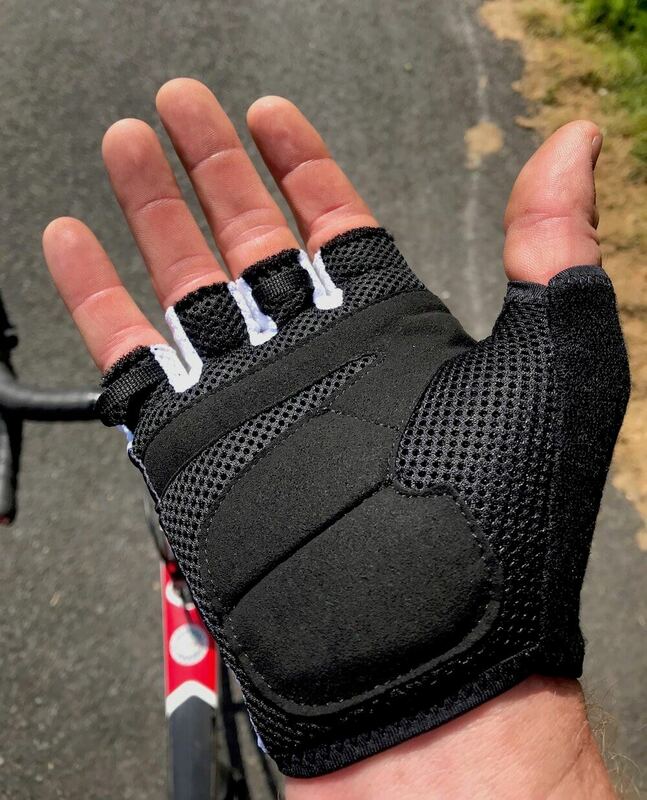 Although lightweight at only 33 grams a pair, the gloves are entirely double stitched to cope with the riggers of hard riding and will partner you this this season and the next. We are delighted to utilise Italy’s most experienced, cycling glove company to produce these for us in 2019. Got a pair of these recently and all I can say is they are so comfortable they are like an extra layer of skin with the added protection of a luxurious mit. Been cycling in excess of 25 years and these are the best mits I have ever had on my hands.